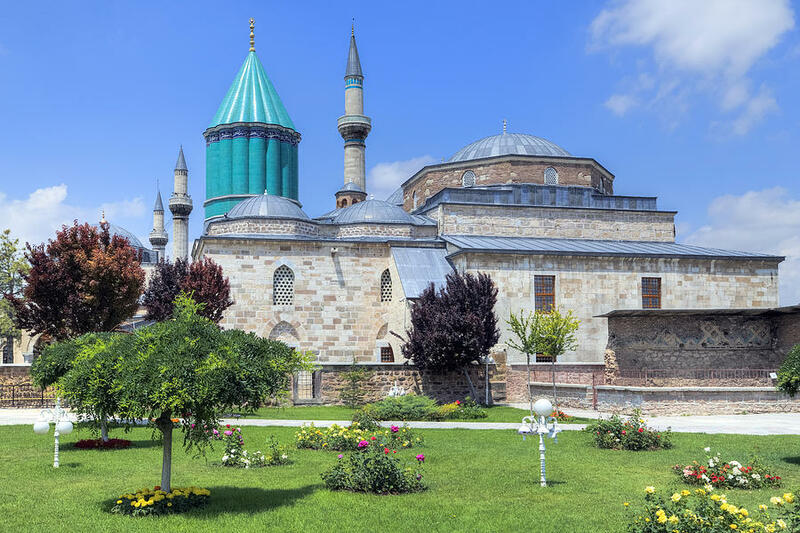 08:30 You will be picked up from your hotel or Konya Airport and dirve to Mevlana Museum, where is located in Konya City Center. 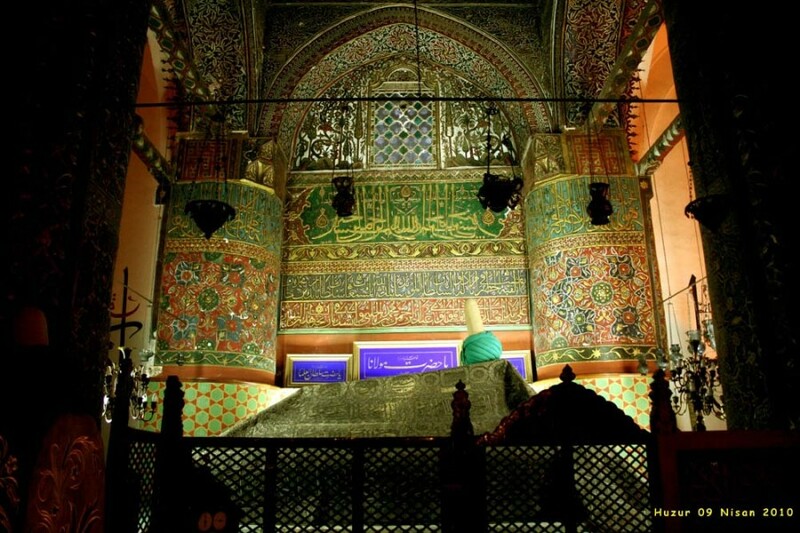 Today, it is the mausoleum of Jalal ad-Din Muhammad Rumi, a Sufi mystic also known as Mevlâna or Rumi. It was also the dervish lodge (tekke) of the Mevlevi order, better known as the Whirling Dervishes.You will visit all available section in Mevlana Museum such as Matbah (Kitchen), tombs, Tilavet Chamber (Quran Reading And Chanting), Semâ-Hâne (Ritual Hall). 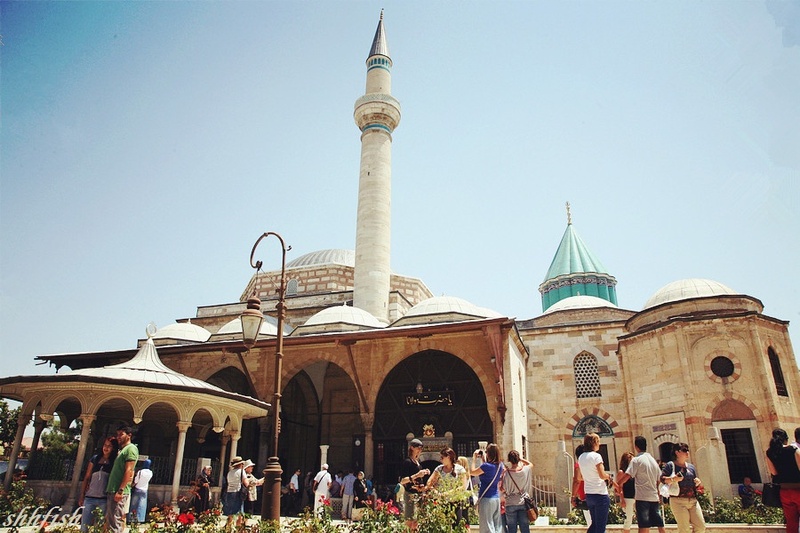 After visiting continue the tour by visiting Selimiye Mosque is located next door to Mevlana Museum. 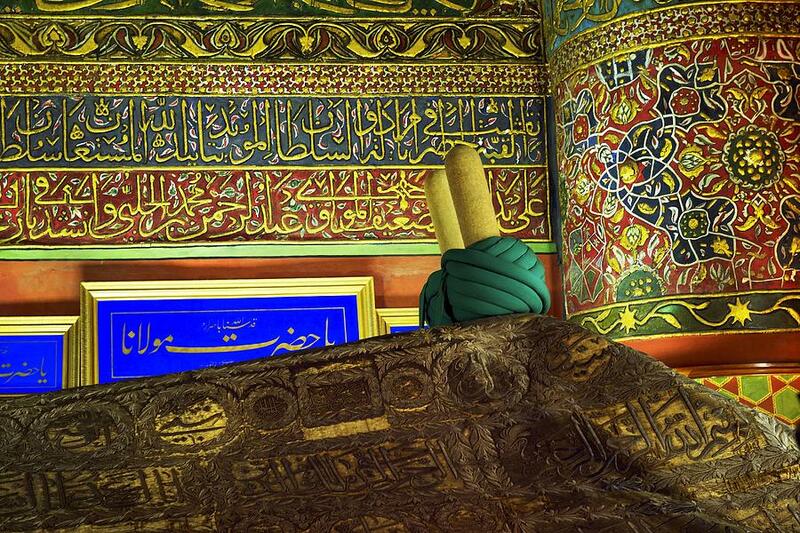 The mosque was commissioned by, and named for, Sultan Selim II (1566-74) in the Ottoman style. Construction began in 1558 when Selim was still a prince and was completed shortly after he became sultan, in 1567. Afterwards, you will have lunch in an authentic restaurant. After having lunch, drive to the Tinaztepe Cave is located at the Kecili Village which is at 35 km. southwest of Seydisehir. The cave is at 5km west of Mortas Aluminum bed. 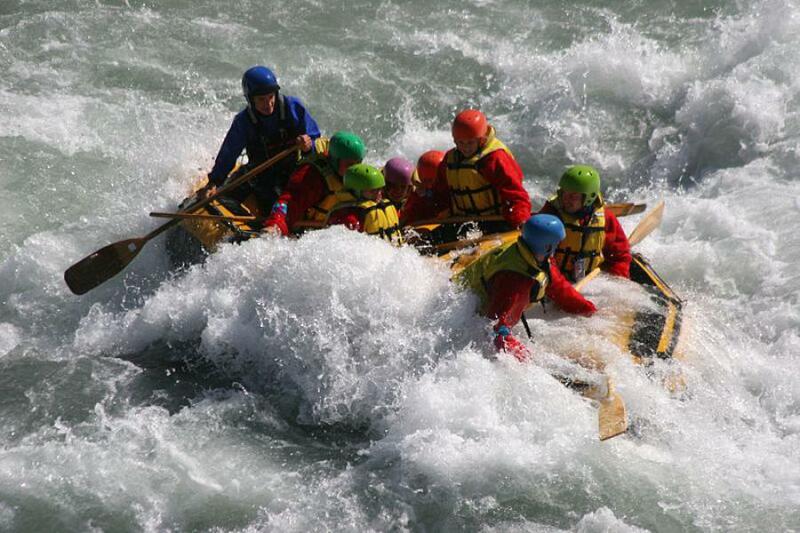 The Seydisehir-Manavgat highway passes close to the cave.The total lenght of the Tinaztepe Cave is 1.580 metres. Except the descent of about 30 metres at the entry of the cave, the entire cavern is nearly horizontal. Water flowing into the cavern has formed limestone formations throughout the centuries water leaks in the ceiling and in the walls formed splendid travertine, stalactites and stalagmites. The huge area at the end of the cave was entirely developed by the main stream and embeds a lake. The lower sinkhole, accumalating the water of the cave is,morphologically a continuation of the Tinaztepe Cave. Water leaking through the cracks on the ceiling formed small lakes.